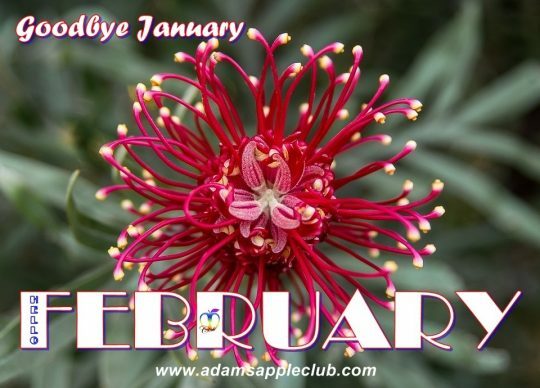 Goodbye January WELCOME FEBRUARY. We wish YOU a Happy FEBRUARY! Keep smiling and enjoy YOUR Gay life. Have fun in the No. 1 Gay Bar in Chiang Mai, with the hottest Asian Boys and the best Shows. 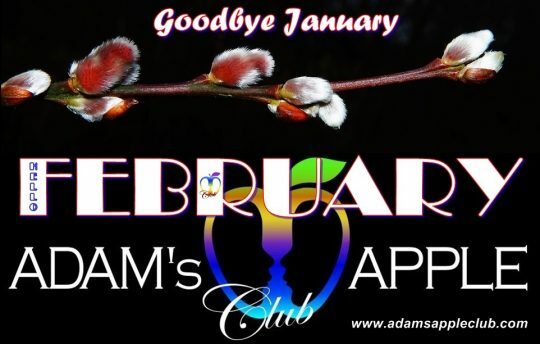 We are looking forward to welcoming you to our Gay Bar Adam’s Apple Club in Chiang Mai. For more information please visit our website: www.adamsappleclub.com and fallow us on https://twitter.com/adamsappleclub to be updated every time what is going on in Chiang Mai, in the North of Thailand. 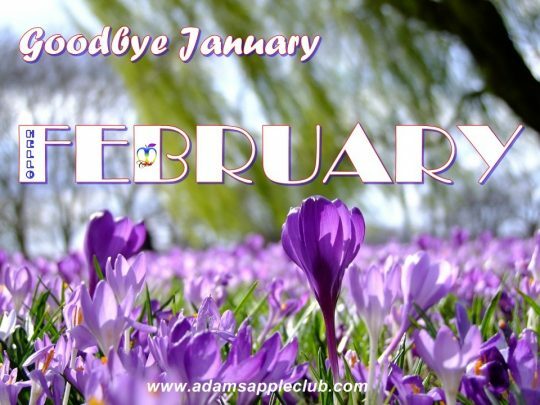 We wish YOU a Happy FEBRUARY!